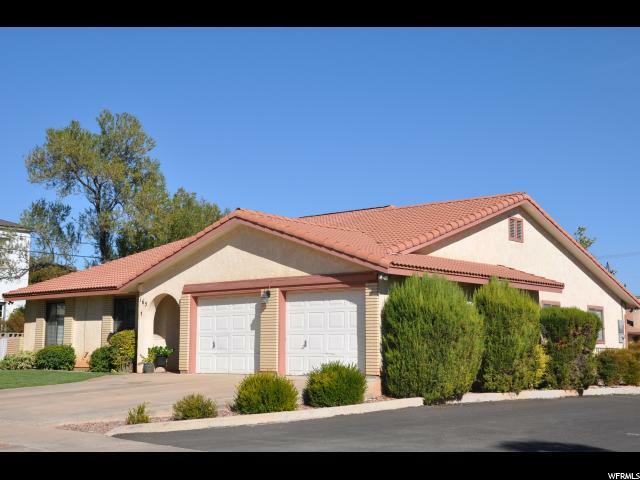 All CANDLEWOOD TOWNHOMES homes currently listed for sale in St. George as of 04/24/2019 are shown below. You can change the search criteria at any time by pressing the 'Change Search' button below. "Home shows well, open floor plan, 3 bedrooms and 2.5 baths with 2140 sq ft. Could easily be made into 5 bedroom and there's a den/office in the front of the home. This downtown rambler is perfect for a primary residence as a first time home buyer or as a rental investment."